I went to letter press design studio in Height Ashebery today. I saw a lot of letter press card and letter press machines. Only looking at the cards and machine made me so happy. I think letter press printing card has more rich texture. 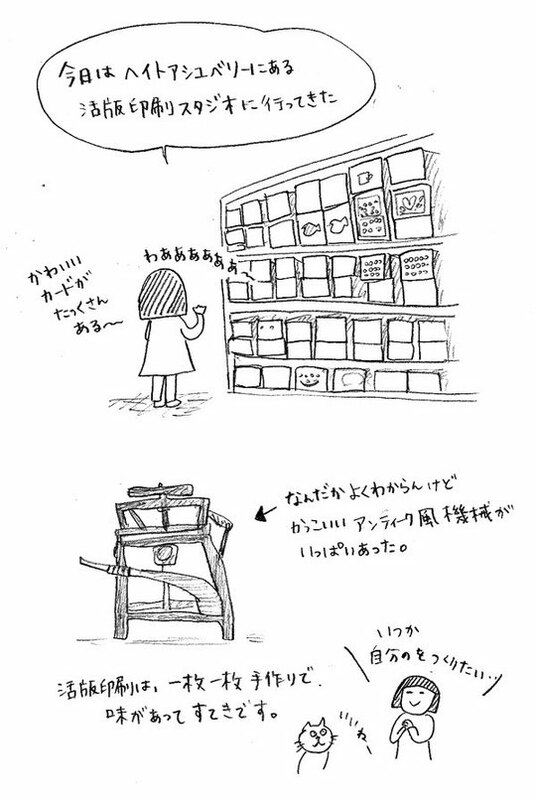 I would like to create own greeting card by letter press in the future.